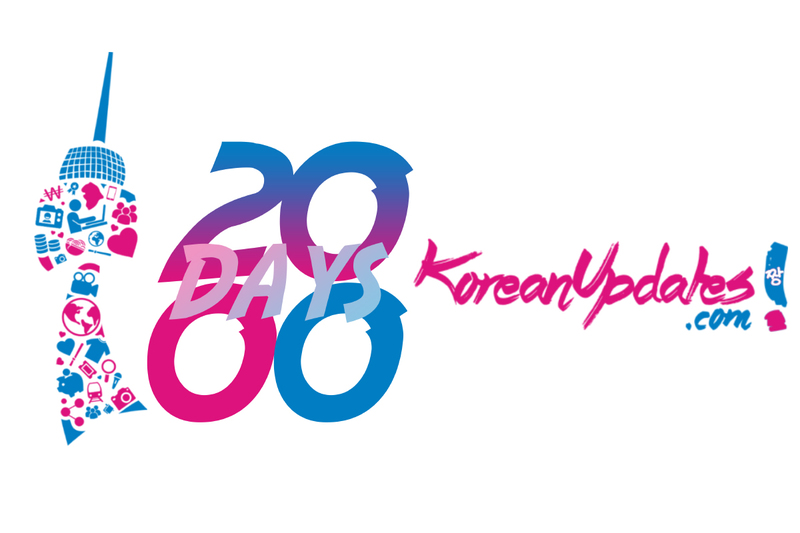 Today marks another milestone, KoreanUpdates.com celebrates 2000 days in this vibrant & harsh K-Pop world. KoreanUpdates.com was born in March 2010, a small yet active newsbase operating from our headquarters in Jakarta, Indonesia. We expanded slow but surely to Singapore, Malaysia, Philippines, U.S.A, and South Korea. We witness major news happened in the last 2000 days of our existence, also experiencing new things. We know we are nobody, even today, we still has a lot of work to do, there are still a lot of people don’t know what or who is KoreanUpdates.com, we keep on learning by receiving critics and suggestions. But not all critics are helping us grow, mostly are a bad one. We are okay with it, We don’t want to change our culture, to become what we really are, a friendly and always happy newsbase. That’s why, we change our “goal” to “Always be Happy, Don’t Be Serious”. A true Jjanger – we named our follower and reader – will always there to support us since day 1, we are glad you are still there. Being still in operation for 2000 days, or more than 5 years, sometimes in K-Pop there is this 5-year curse, where groups need to renew their contract, but phew, we are still continuing, hopefully for another 5 years. Thank you for your support, Jjangers. For Jjangers in Indonesia, you can watch us live on Periscope this Saturday, 22nd August 2015, 12:05noon WIB! Be there because we want to talk about things, answer you questions, and of course giveaways!!! everyone loves giveaways!! BE THERE!!! SEE YOU!! !